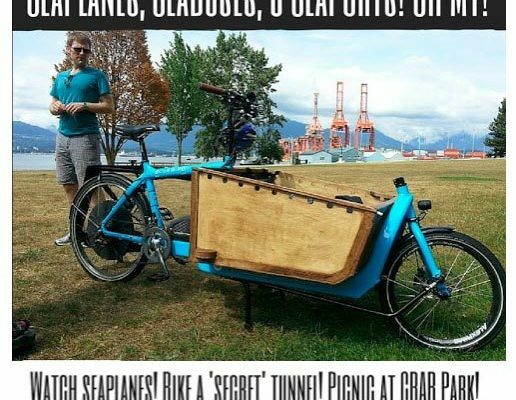 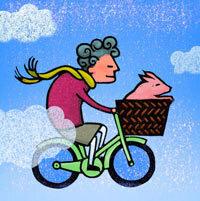 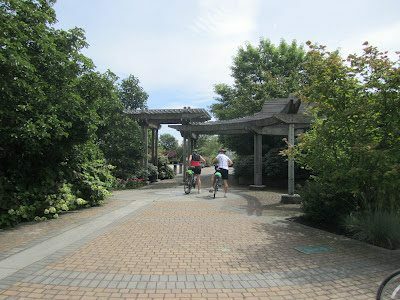 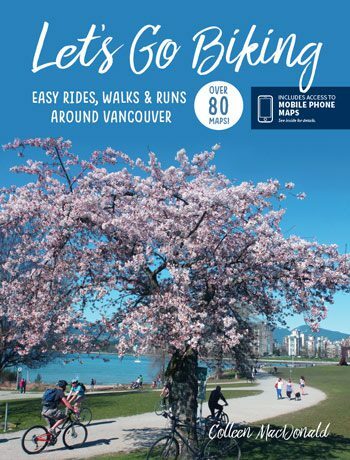 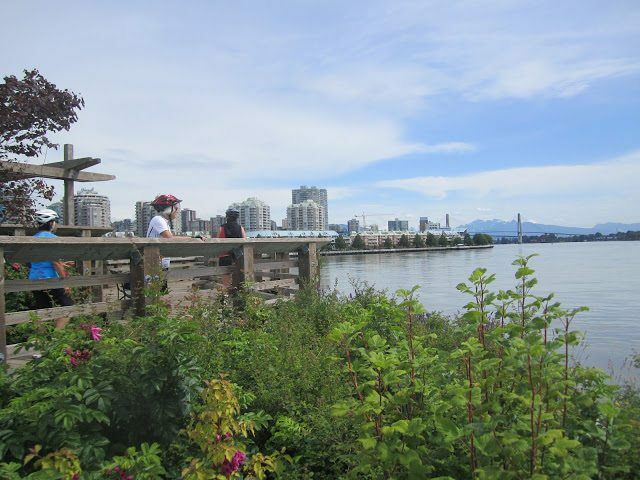 Queensborough – Let's Go Biking! 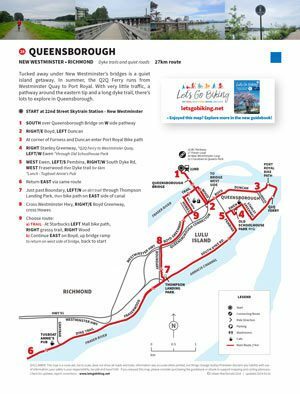 Queensborough – Let's Go Biking! 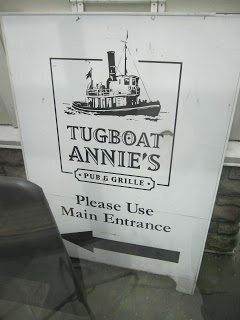 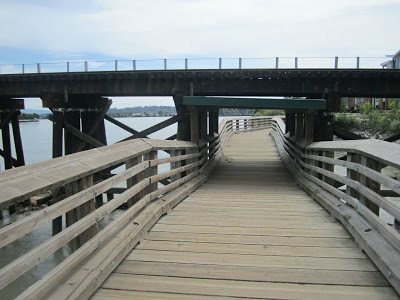 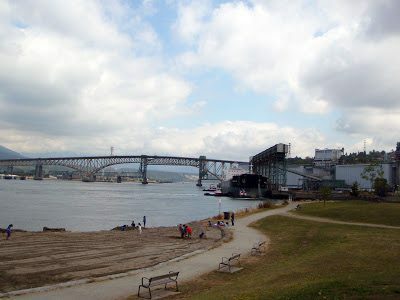 Tucked away under New Westminster’s bridges is a quiet island getaway. 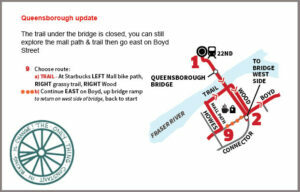 In summer, the Q2Q Ferry runs from Westminster Quay to Port Royal. 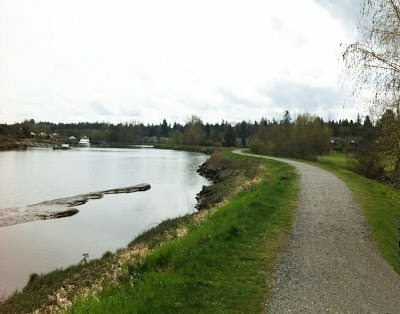 With very little traffic, a pathway around the eastern tip and a long dyke trail, there’s lots to explore in Queensborough. 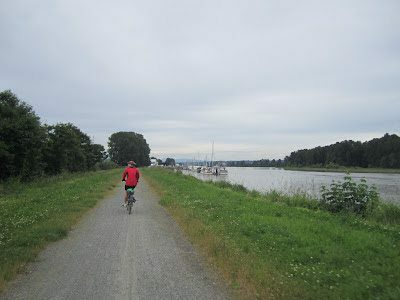 Miles away from the city on the dyke trail. 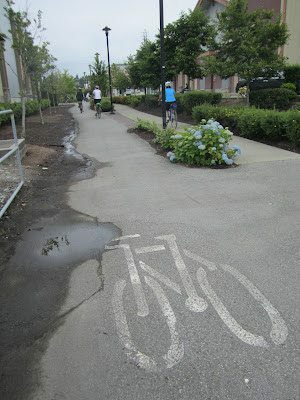 This must be the only bike path in a mall!